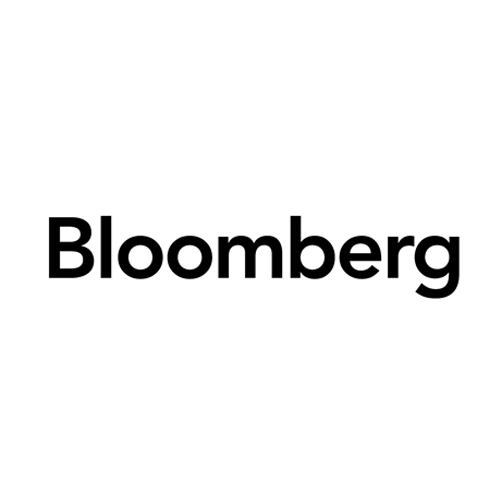 Aon plc (NYSE:AON) is a leading global provider of risk management, insurance brokerage and reinsurance brokerage, and human resources solutions and outsourcing services. 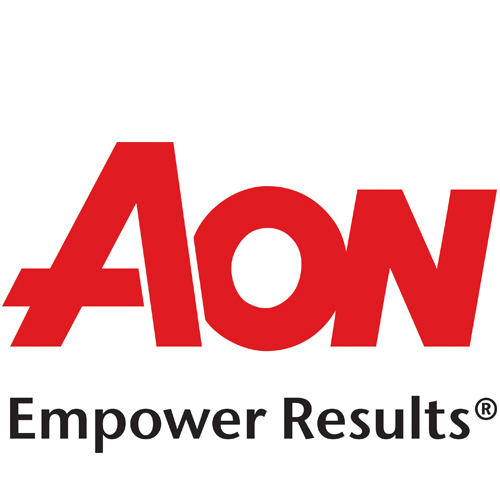 Through its more than 72,000 colleagues worldwide, Aon unites to empower results for clients in over 120 countries via innovative risk and people solutions. We’re driven to empower economic and human possibility for clients, colleagues, and communities around the world. 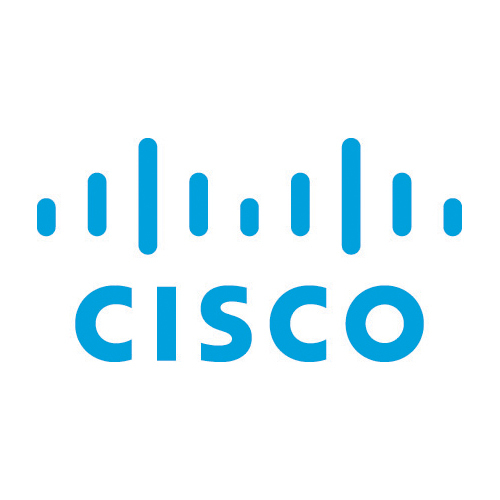 Cisco designs and sells broad lines of products, provides services, and delivers integrated solutions to develop and connect networks around the world. For over 30 years, we have helped our customers build networks and automate, orchestrate, integrate, and digitize IT-based products and services. In an increasingly connected world, Cisco is helping to transform businesses, governments, and cities worldwide. That starts with attracting and retaining the best talent for Cisco and transforming the employee experience so people can flourish as global problem solvers in a way that is both responsible and ethical. 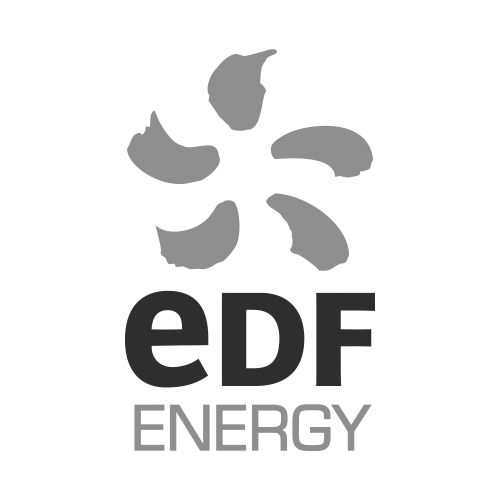 EDF Energy is the UK’s largest producer of low-carbon electricity, meeting around one-fifth of the country’s demand and supplying millions of customers and businesses with electricity and gas. It generates electricity with eight nuclear power stations, more than 30 wind farms, one gas and two coal power stations, as well as with combined heat and power plants. EDF Energy has also launched its own innovation accelerator, Blue Lab, which focuses on making customers’ lives easier. Through its Better Energy Ambitions, EDF Energy has developed comprehensive environmental and social programmes which have been recognised by a wide range of organisations. For more than 150 years, HSBC has brought different people and cultures together. Diversity is in our roots. Today, they have around 250,000 employees serving 46 million customers around the world. HSBC wants their people to reflect all their different communities to help them meet the needs of customers from all walks of life. 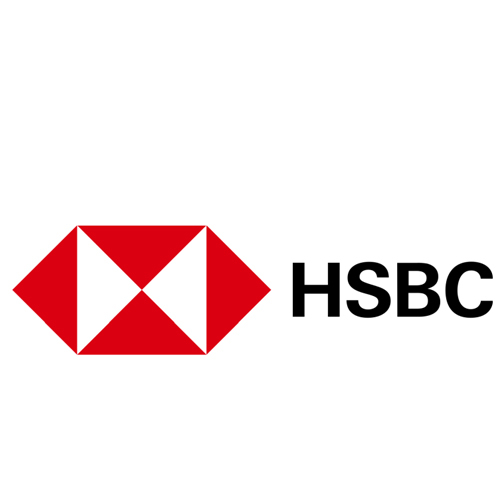 That’s why HSBC are so proud to be a Stonewall Top Global Employer and a top 10 employer in the British LGBT Awards. It reflects the work done by so many of their people to make diversity and inclusion part of who we are at HSBC. 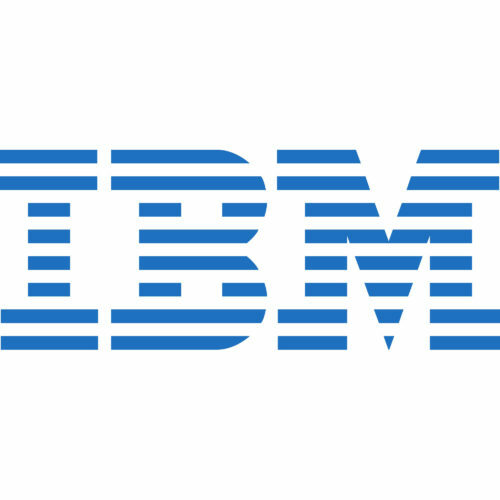 IBM is a global technology and cognitive solutions company operating in over 170 countries around the world. IBM’s capabilities in data, analytics, cloud, mobile, social and security have helped the UK evolve to become one of the world’s most digitally advanced nations. Since its early days, IBM has been recognised as a model for workforce diversity and equal opportunity. The values and practices that drive this have put IBM at the forefront of societal change and workplace development. While various programs and inclusion initiatives over the last 30 years have positioned IBM as a leader in LGBT inclusion. 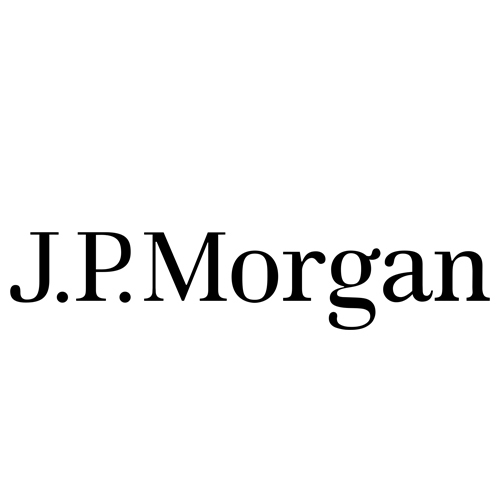 Diversity and inclusion are cornerstones of J.P. Morgan’s corporate culture. J.P. Morgan are committed to building an inclusive environment where everyone can succeed based on merit. Their strength is built on their people, drawn from the broadest, smartest talent pool in the world. Different perspectives bring strength and creativity to J.P. Morgan’s work and lead to the best solutions for their clients. Put simply, creating an inclusive environment where everyone’s opinion counts and all employees have the freedom to deliver their absolute best helps them to serve their clients better. For us, this simply makes good business sense. This is why J.P. Morgan work hard and invest in attracting and developing a diverse workforce. 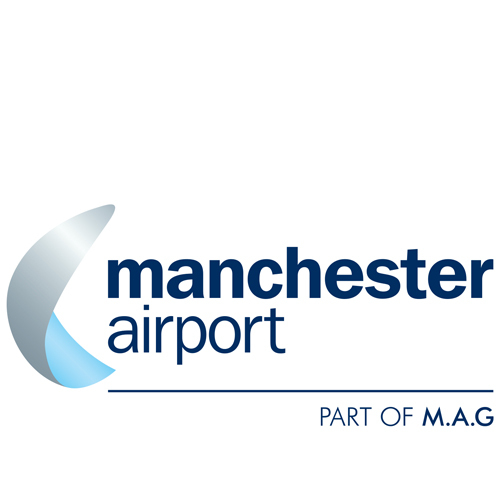 Manchester Airport is the global gateway for the North of the UK and the largest airport outside London with more than 210 destinations served by 70 airlines. With 25m annual passengers it has a wealth of long haul routes that in the UK can only also be found at London airports. These include Beijing, Hong Kong, San Francisco, Los Angeles, Miami, Jeddah, Singapore, Houston, Boston and Atlanta. The airport has been involved in a wealth of LGBT initiatives, mainly being the headline sponsor of Manchester Pride for the last six years. This year will see the airport sponsor Manchester Pride again, alongside several other UK Prides within its catchment area. 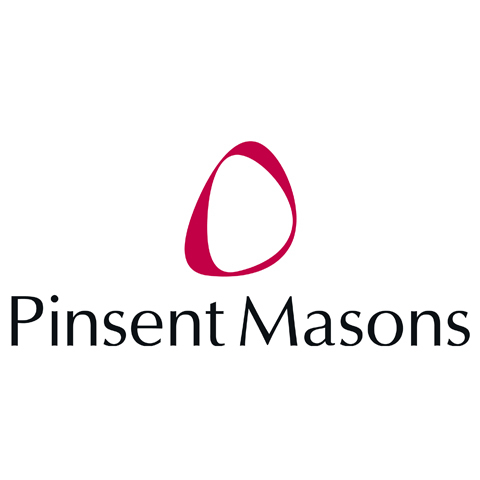 Pinsent Masons is a global 100 law firm, specialising particularly in the energy, infrastructure, financial services, real estate and advanced manufacturing and technology sectors. The firm employs 2,900 people, with offices across the UK, Europe, the Middle and Far East, Asia Pacific, Australasia and South Africa. Pinsent Masons’ business succeeds because of their people and for that reason, their culture and approach to diversity and inclusion is central to their strategy. Pinsent Masons was the first law firm to achieve a place on the Stonewall Workplace Equality Index and are currently ranked top law firm employer and second overall. 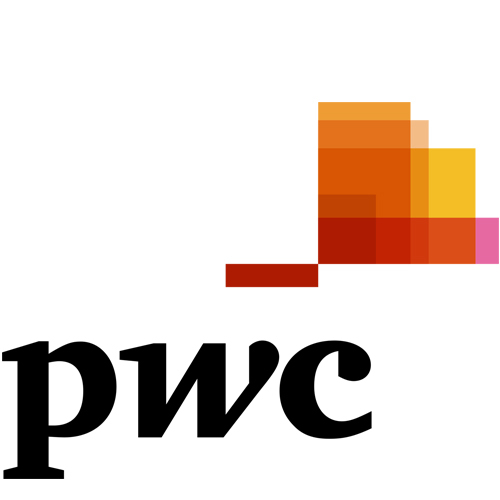 PwC’s purpose is to build trust in society and solve important problems. It drives what PwC say and do in their everyday work by informing choices, shaping debates, guiding decision-making, and inspiring the company to make extraordinary efforts. GLEE@PwC is PwC’s inclusive business network for Gays, Lesbians and Everyone Else. Members don’t need to be gay or to work for PwC to join. GLEE@PwC provides extraordinary opportunities for business networking, knowledge sharing and personal and professional development all with a deep value and respect for the diversity of views, needs and aspirations of our members.